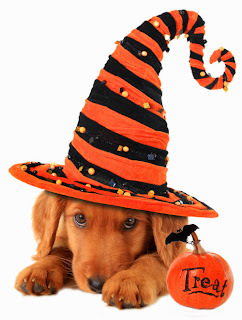 CanadaVet.com Blog: Cheap TREATment options this Howl-o-ween! Treat yourself and your pet this Howl-o-ween with CanadaVet’s freakishly low prices on Advantage and K9 Advantix! 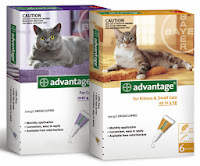 Now available in 8 pipette packs, which means each pipette is cheaper, K9 Advantix and Advantage provide fast relief from adult fleas, other nasty biting parasites and are gentle enough to start good flea control habits early. 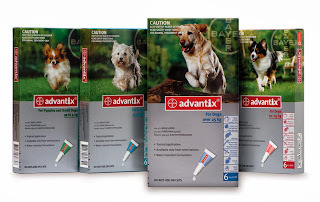 Buy 8 pipette packs of K9 Advantix and Advantage this Howl-o-ween and save!